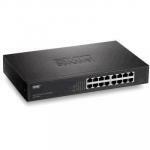 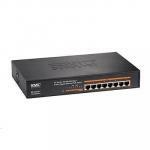 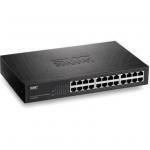 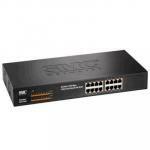 SMC 16 Port Fast Ethernet Unmanaged 10/100Mbps Switch. 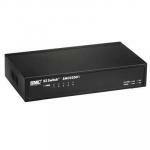 Rackmountable with internal power supply. 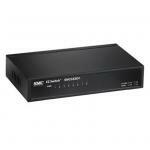 SMC 24 Port Fast Ethernet Unmanaged 10/100Mbps Switch. 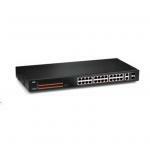 Rackmountable with internal power supply. 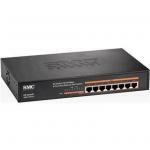 SMC SMCFS501V2 5 Port Fast Ethernet Unmanaged 10/100Mbps Switch. Desktop case. Green Power Saving Function.